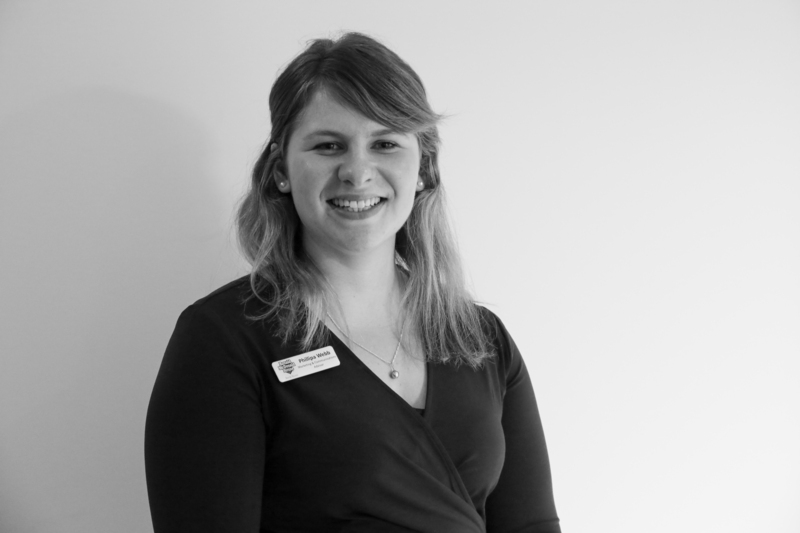 Phillipa manages internal and external communications and marketing for Ronald McDonald House South Island. Previously working as a journalist, Phillipa loves using her communications and storytelling skills to share the incredible stories of hope, love, and courage she sees from families on a daily basis. 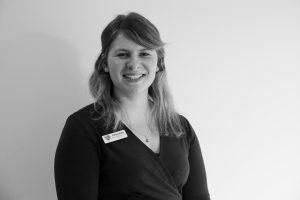 Get in touch with Phillipa today.